We believe in creating change by making high quality career coaching accessible to all. We deliver high quality career coaching to local communities, assisting individuals and groups into work. We have developed our SeeChange Plan through the experience of working with local communities and organisations. We currently operate in and around the communities of Southend and we’d love to operate in your community too. Andy is a passionate encourager and mentor, simply loving change, being involved in the journey and seeing the results. 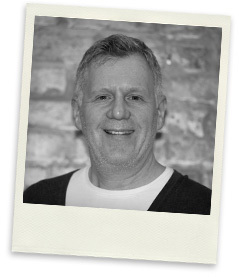 With 25+years of commercial background in project management, team leading and recruiting, across UK, Europe & USA, Andy says it is always about people more than anything else. Jane is a professional life coach and qualified NLP practitioner specialising in increasing confidence and self-esteem. Jane also works with people who have recently been involved with the criminal justice system. 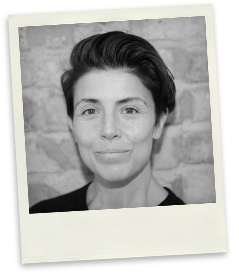 She comes with 20 years of experience working in the private sector, having lived across Europe whilst working on a global level; Jane comes with a long history of recruiting, training and motivating teams. Jane has a real love and passion for self-development, coaching and inspiring people to a better place. Fortunately, as co-founder of SeeJobGroup she gets to do this every day.